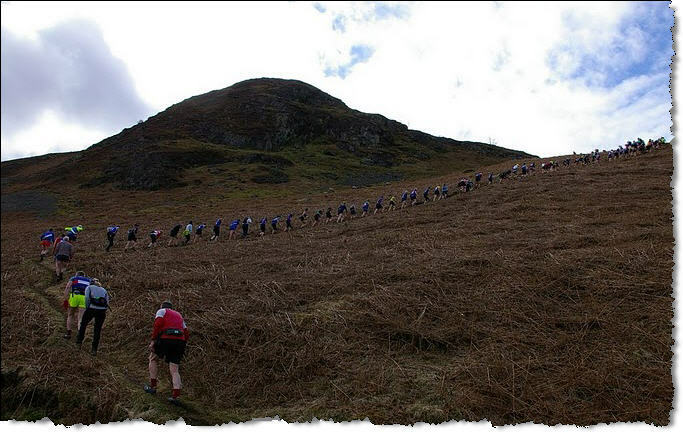 Sat 27th saw the annual Causey Pike race in the north-western fells. The family were on holiday just up the road, and we’d got back from a morning walk when I realised I could just about make the start with some one-handed driving, other-handed map reading. Last to register and carried full kit just in case. Joined the race at the back. Steep. Not one to get yourself at the back of the single-file queues. Scrambling at the very top and really windy. Crikey I’m a rubbish descender though, lots of good positions wasted on the very steep drop off the summit ridge. Better shoes, more confidence. Blah, blah. 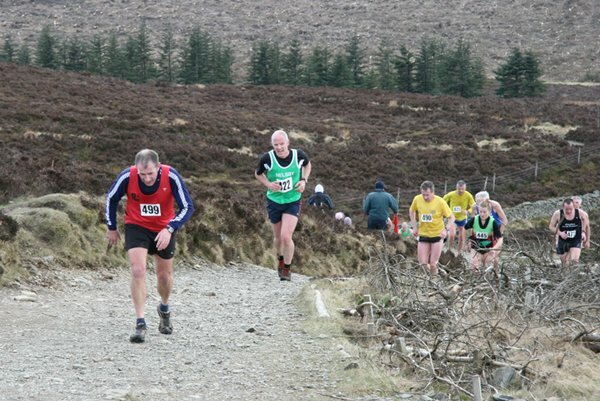 A hard and rocky run in to the finish with a (cold!) stream crossing. Again, not one to be fretting over weak ankles. 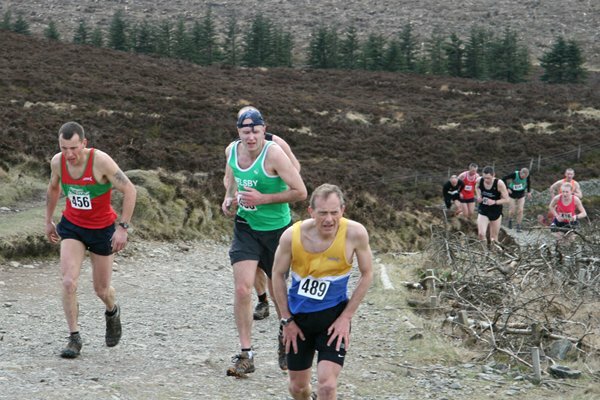 My first Lakeland race and a good one. 4.5m/1780′, 74th/169. Could do better. Monday morning saw an early start and a quick(!) 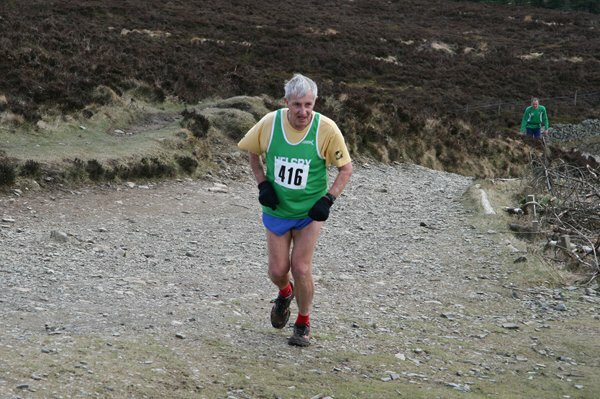 run up Skiddaw before packing up. My first 3000′ footer. Up at 6:30 and up the great hulking lump behind the cottage. Frosty on the top, with some good views out to sea and over to the Gables, Bow Fell, etc. 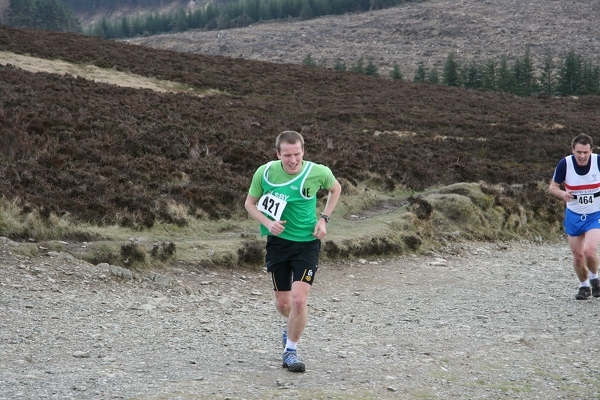 Probably the first person on the hill that day, saw two people coming up just as I was finishing. Just over an hour to the top, and still well over 40′ back down. Too steep and rocky to let go with already battered legs. 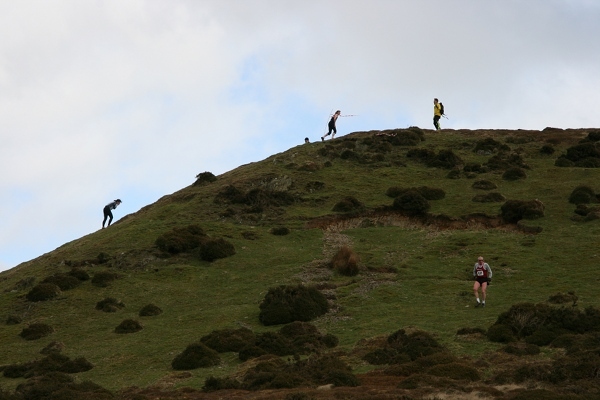 Not an endearing hill, you can see what you need to do and just need to keep chipping away up the rocky bridleway to make progress. Lots of walking! There’s a classic race up from Keswick in July, hmm I’ll have to let the painful memories die away before deciding on that one! Good running chaps. A cracking day out. 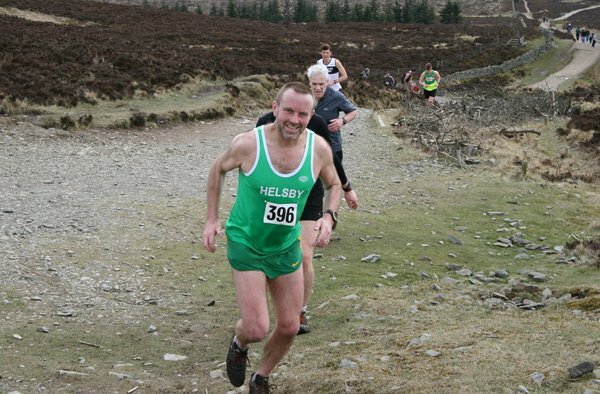 A limited number of Helsby runners attended this months Border League held by Wrecsam Tri at Mold. 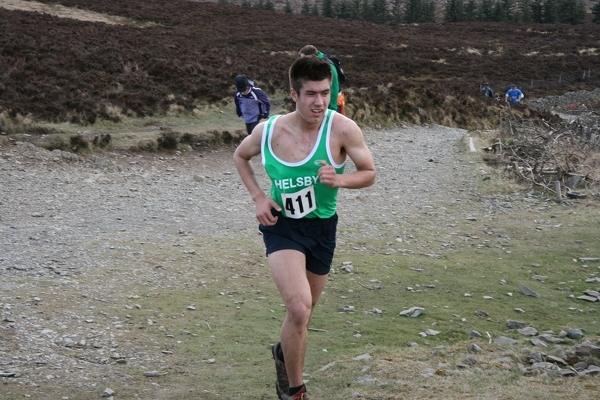 Special thanks to Robbie Webster for running on Sunday after completing the tough Moel Winion race on Saturday!! 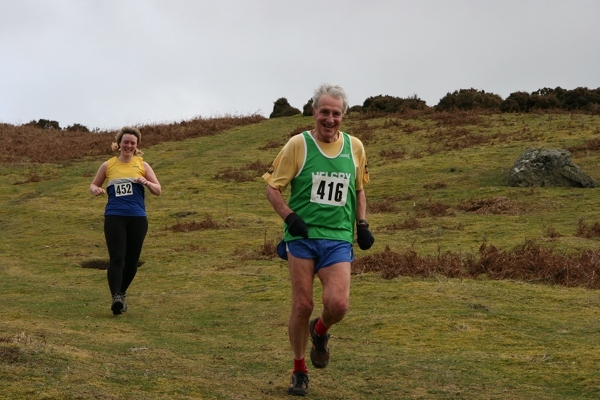 Please note the next Border League race is on Sunday 11th April at Prestatyn.